All of the backgrounds are free and most can be saved to your computer by right-clicking the background and using the “save image as” option. Links to all of these resources are found at the end of the article. Just scroll to the bottom of this article for the resource or download links. This is a beautiful background that can be used for many projects like wallpaper, collages, and greeting cards. 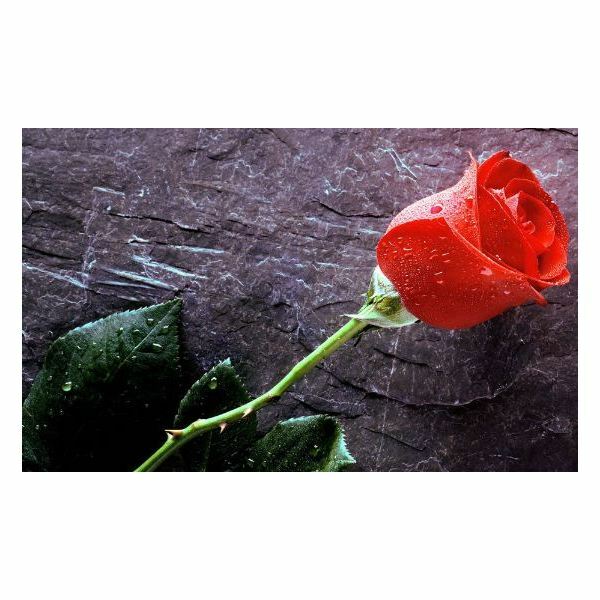 This background is of a beautiful red rose with a concrete background. 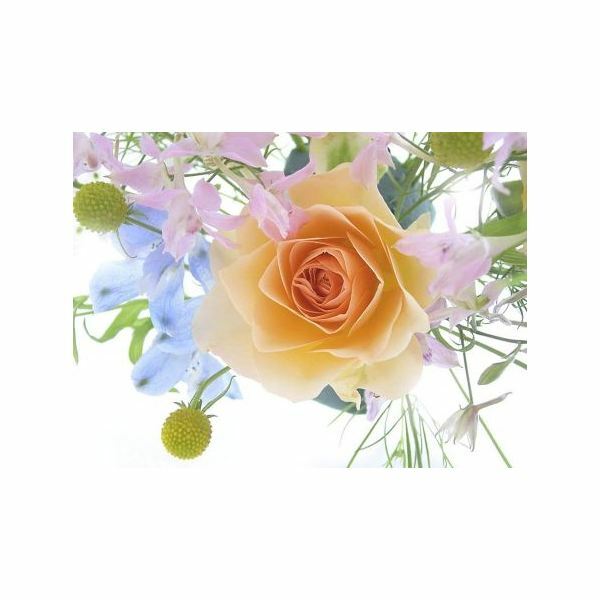 In this free rose background, you will find a beautiful bouquet of flowers with a large rose in the center. This yellow rose theme would be great for wallpaper and greeting cards that focus on a more friendship-oriented note. This background is a little different. 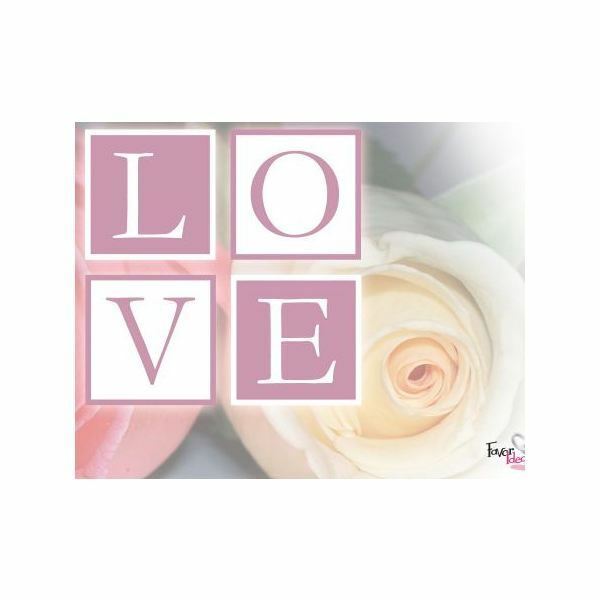 It consists of a faded rose background with block letters that spell LOVE. This would make beautiful Valentine's Day scrapbook layouts, greeting cards, and wallpaper. Next in the list is this faded rose option. 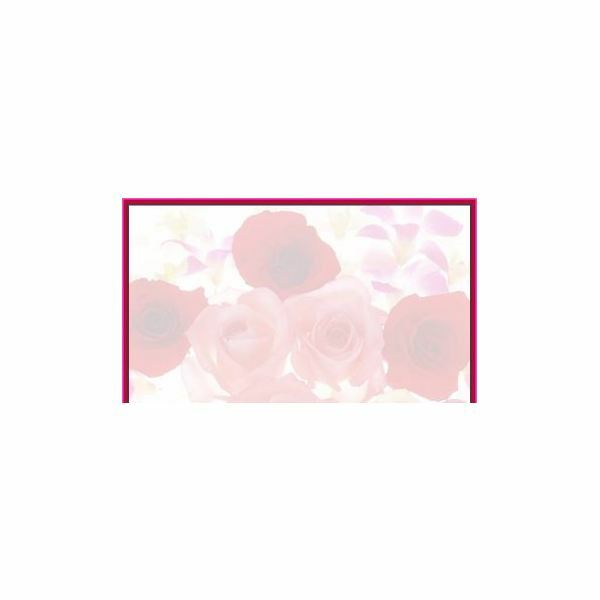 This background has a pink background with faded roses and a bright rose in the front. I think this background would work great for Valentine greeting cards, wallpaper, and scrapbook backgrounds. 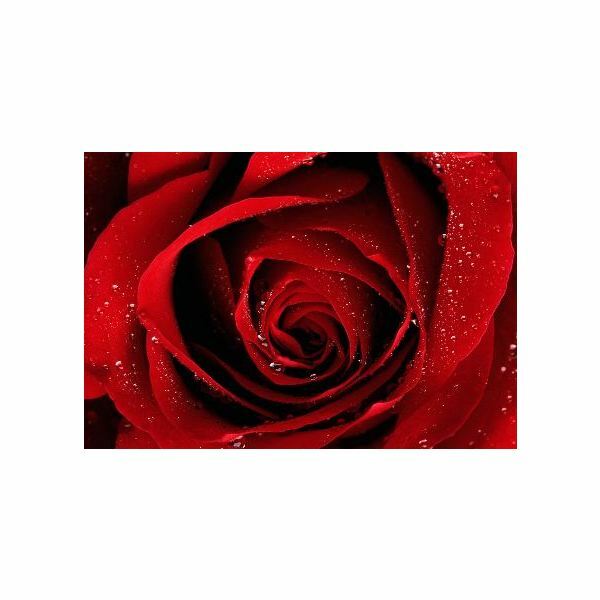 This background consists of a red rose that is zoomed in on. The rose appears to have water drops on it. 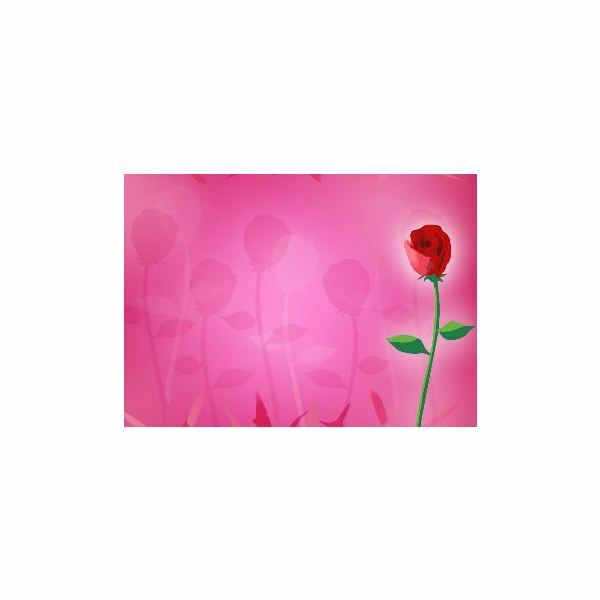 This free rose background would make a beautiful greeting card for Valentine's Day. It would also work great with other DTP projects. This is a very beautiful background with a bouquet of roses. 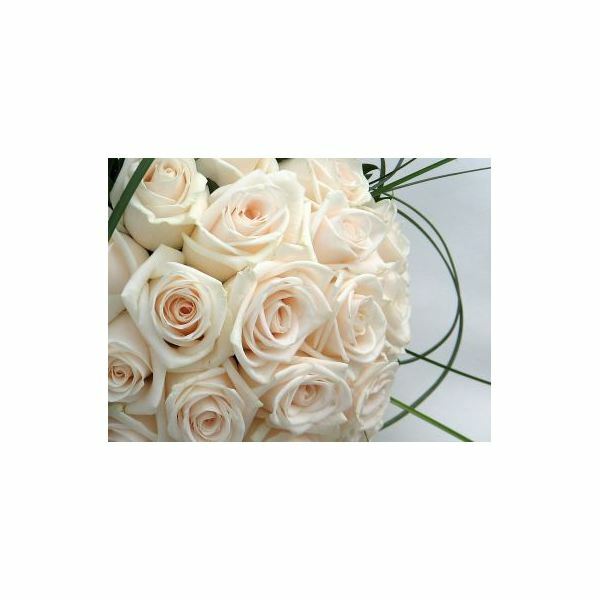 These are all white roses with a few green vines coming out of the bouquet. There appears to be a sky in the background of the roses. I think you will find this background to be great for Valentine's Day cards. The faded white rose background is just that, a faded rose. It is a little difficult to see this background, but it would look beautiful with a black or dark border of some type. 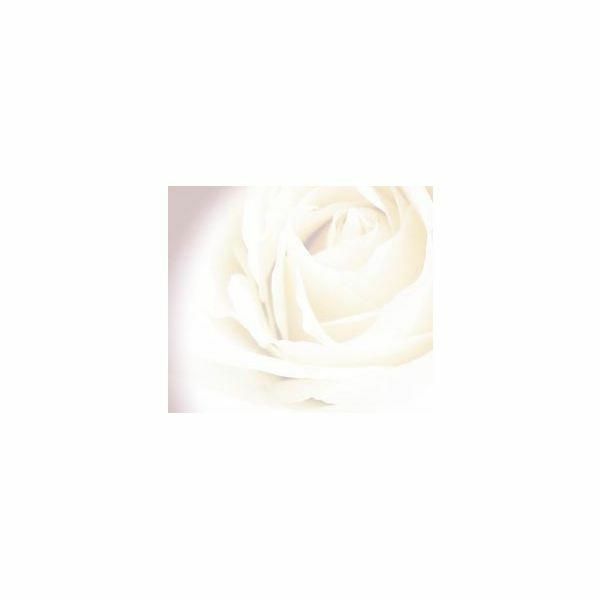 The faded white rose background would work great with any DTP project. The next rose background in this guide consists of a faded type background with a solid color border. These types of backgrounds look great with photo collages, scrapbook layout, and wallpaper. You can add beautiful frames with photos that match the background's border to create a nice photo collage. The next background in this list features a rose and butterfly. The rose is a bright pink color that looks like melting liquid. 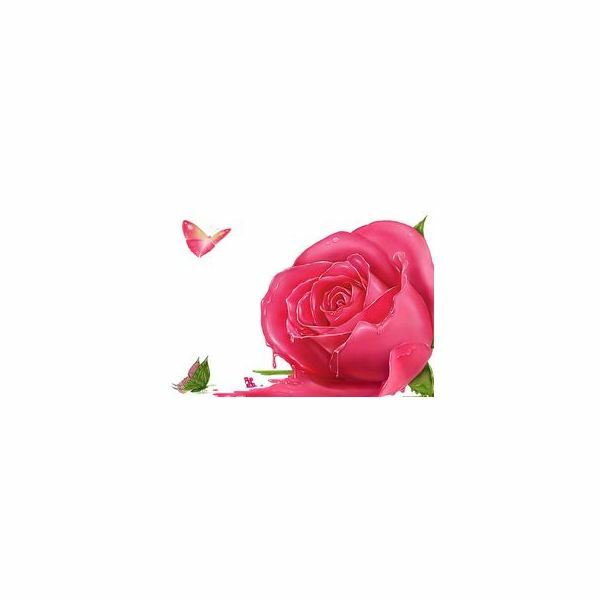 There is a butterfly at the bottom of the rose and a butterfly that appears to be flying. This is so beautiful and would look great with any kind of DTP project. This background is a bit different from those listed above. The last item in this guide is a vintage rose background. If you are searching for a vintage background, take a look at this one. 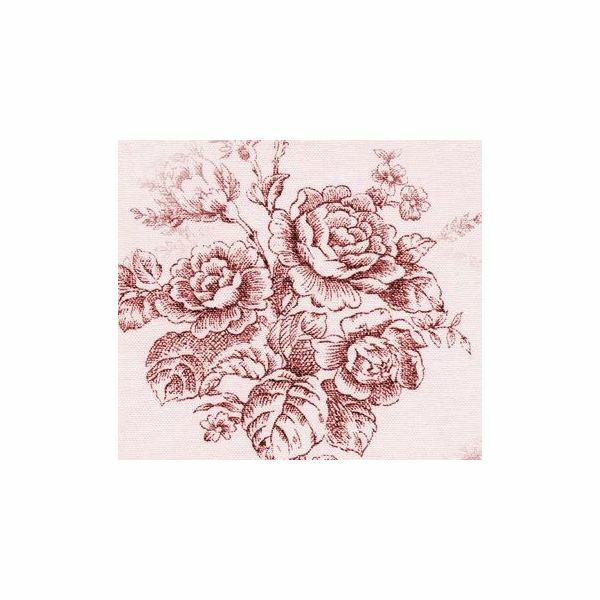 It is a large background with repeating roses like the one you see in this thumbnail.